I'm always perked up for natural looking CovaGirls™. 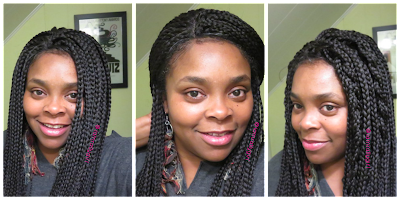 They're one of my favorite protective style options during the colder months. This one, I got from Amazon, has a lot of hair so if you're a BIG HAIR DON'T CARE diva than this one's for you. I love big hair, but for my face and neck I had to give her a haircut.